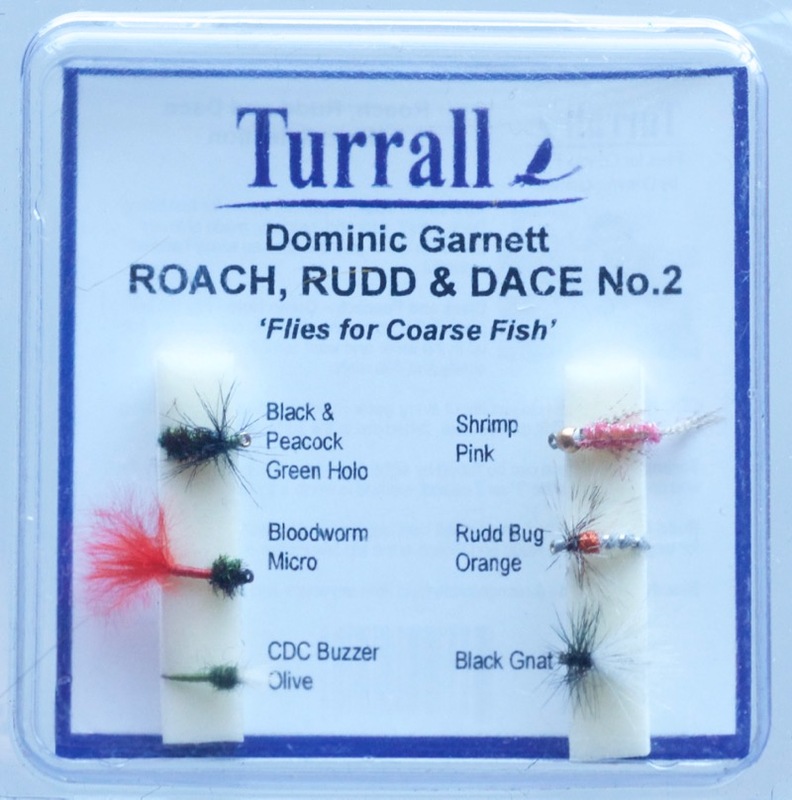 Set of flies for coarse species such as roach, dace and rudd. 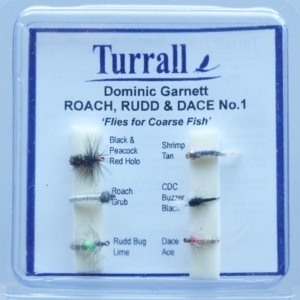 Set of six proven fly patterns for coarse fish. 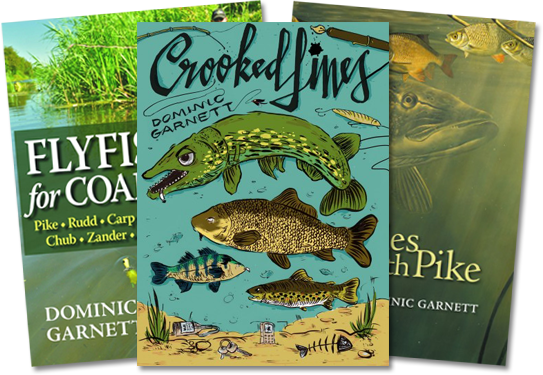 This second selection offers further variety. 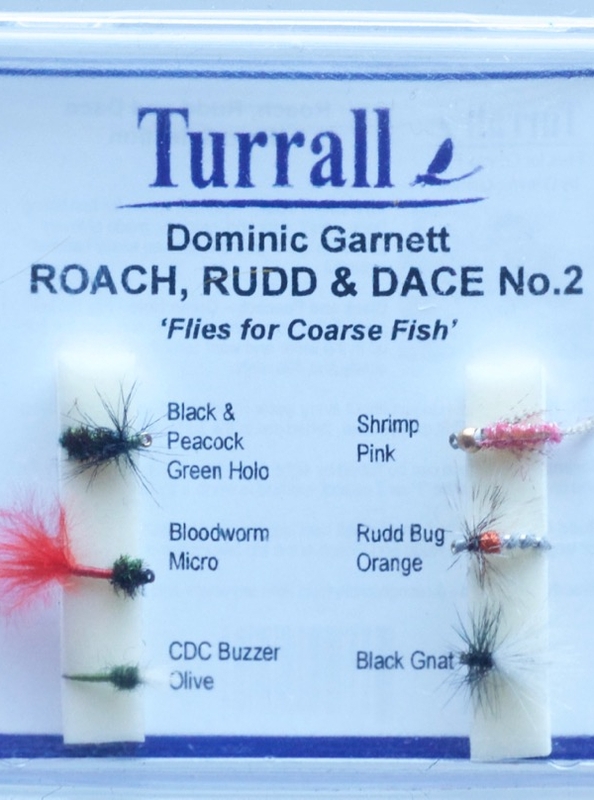 Our tiny pink shrimp is excellent for river roach, while and the bloodworm and Black & Peacock have caught silvers and some nice carp alike on day ticket fisheries.